We are looking for a professional to add to our team. We are a high end barbershop located in beautiful downtown Millburn, NJ. We preform precision haircuts and classic straight-razor shaves, we also offer spa pedicures, manicure, skin and waxing services. 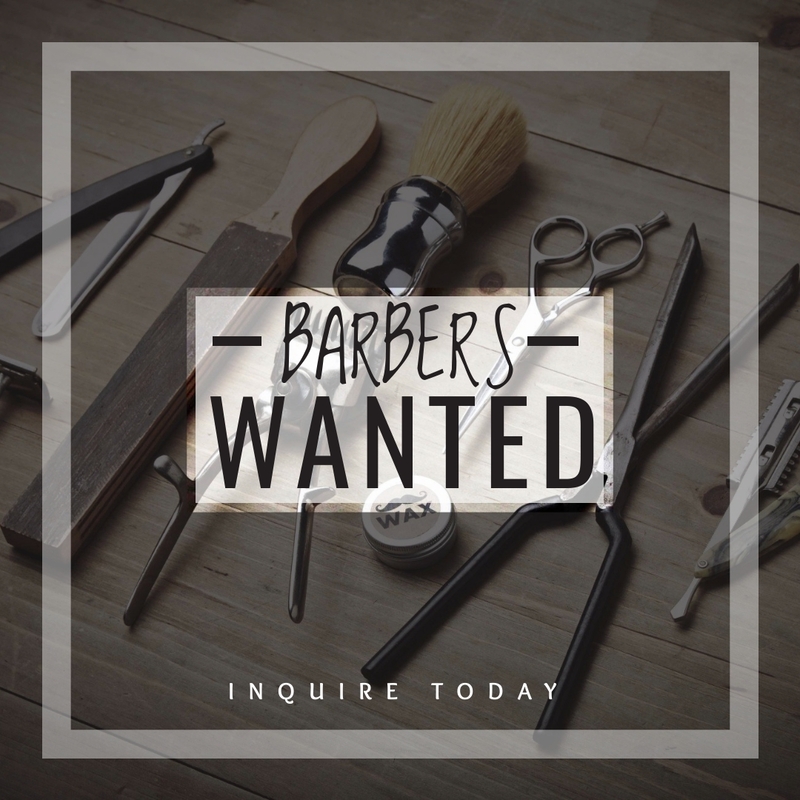 Experience in mens grooming (cutting) is a must and a valid New Jersey Cosmetology license is required. Straight-razor experience is a plus but not needed, as we provide training. We are a membership based barber shop with over 400 members and growing each day. Because of this we have a large base of customers and a following is not needed. However, there is opportunity for a higher starting rate if you have a following. Starting pay is negotiable and based on experience. We provide our employees with a balanced scheduled. We offer holiday pay, vacation pay and a monthly gym membership at YB Fitness on Morris Turnpike in Short Hills as a work benefits to our full-time employees. There is opportunity to make great tips as we are in a high end area and see our members often. Serious inquiries only please. We look forward to meeting you.